1 YRS Shenzhen FENGYINGSHENG Technology Co., Ltd.
We are ok with opening mold and revise mold for you. By sea or by air are accepted, as your requirement. 3. 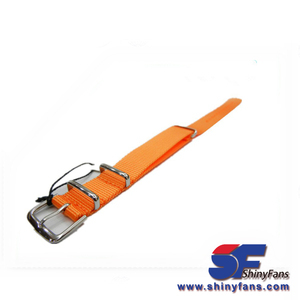 We will try our best to meet our customers' requirements. 2 YRS Shenzhen Jukaiwei Technology Co., Ltd.
1 YRS Huizhou City Oneal Technology Co., Ltd.
2 YRS Dongguan Junchen Electronics Technology Co., Ltd. 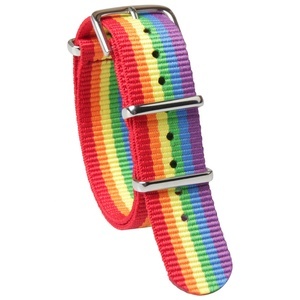 The logo can be also printed on the band. 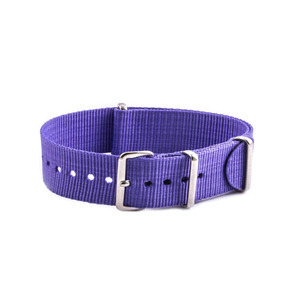 #4: We can install the buckle you specify to the band. We work hard to make more consumers love and believe in our products. 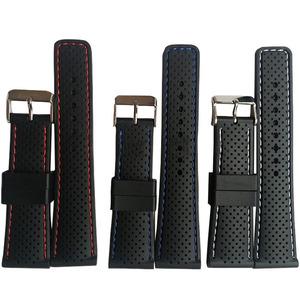 4 YRS KeepWin Electronics (Shenzhen) Co., Ltd.
6 YRS Dongguan Kingson-Arts Metal Products Co., Ltd.
3 YRS Shenzhen Ocydar Technology Co., Ltd.
1 YRS Shenzhen Huayu Watch Co., Ltd.
2 YRS Nanning Mibusi Electronic Technology Co., Ltd.
Alibaba.com offers 140,136 watch straps sale products. 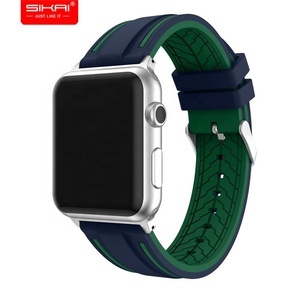 About 55% of these are wristwatches, 33% are watch bands, and 1% are stainless steel jewelry. 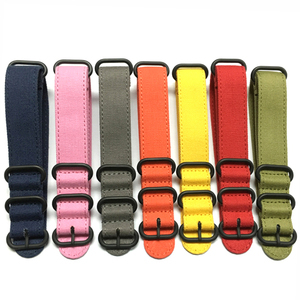 A wide variety of watch straps sale options are available to you, such as leather, stainless steel, and fabric. You can also choose from free samples, paid samples. 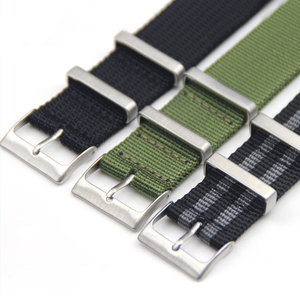 There are 140,136 watch straps sale suppliers, mainly located in Asia. 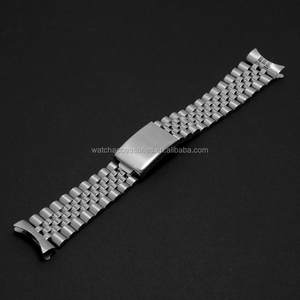 The top supplying country is China (Mainland), which supply 100% of watch straps sale respectively. 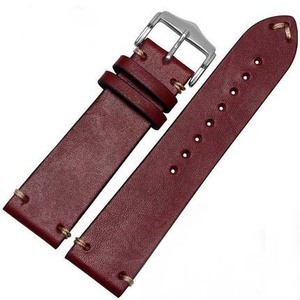 Watch straps sale products are most popular in North America, Western Europe, and South America. You can ensure product safety by selecting from certified suppliers, including 18,058 with ISO9001, 16,313 with Other, and 2,449 with ISO14001 certification.